Good Samaritan is a member of the Faith Inclusion Network of Hampton Roads. 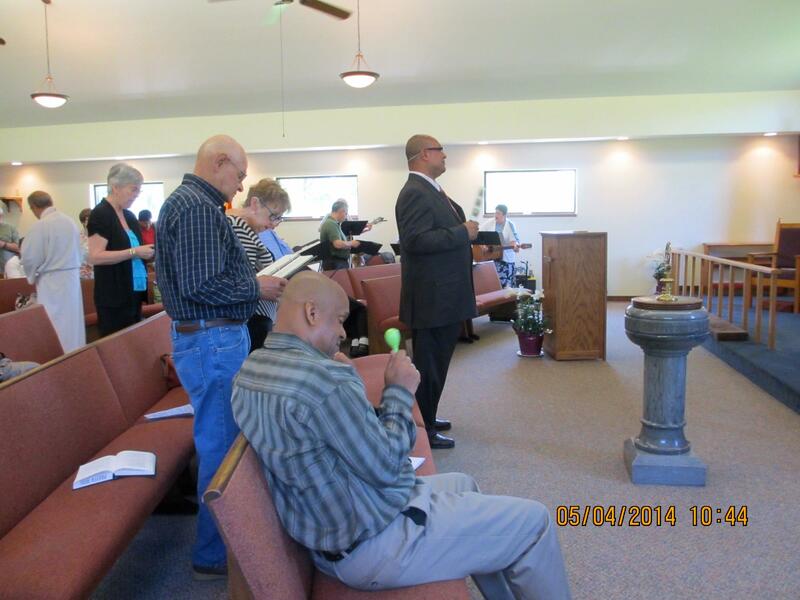 Our congregation inlcudes people with physical and intellectual challenges. Our building is handicap accessible and our worship space is configured to accomodate wheelchairs. Every person is respected for the unique gifts that they bring to the Body of Christ in this church. 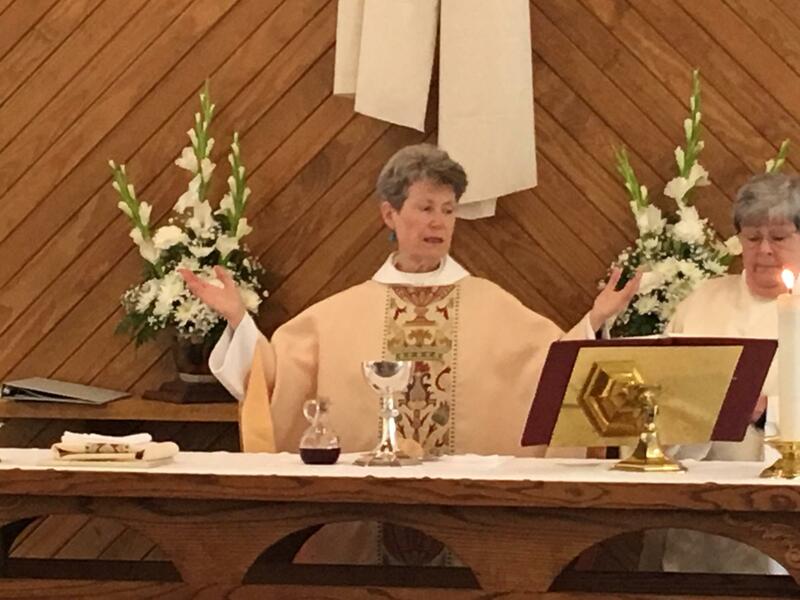 The Rev Wendy Wilkinson came to the priesthood after decades as a professional orchestal trumpeter from Shaker Hts., Ohio. She received a graduate degree in Religious Studies from John Carroll University in Cleveland, Ohio before attending Virginia Theological Seminary. After graduation Rev Wendy was the Director of the Spirituality Center at Holy Spirit Episcopal Church in Orleans, Cape Cod. Rev Wendy was called to Good Samaritan in 2013. She is also the Campus Chaplain to the ODU Canterbury Center.